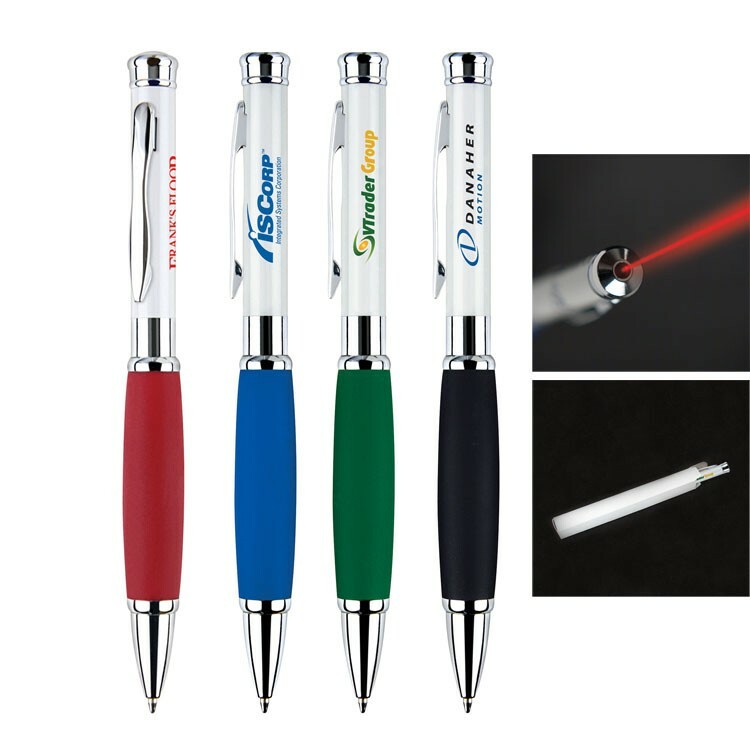 The lighted logo pen is an elegant writing essential and is the best selling light pen. 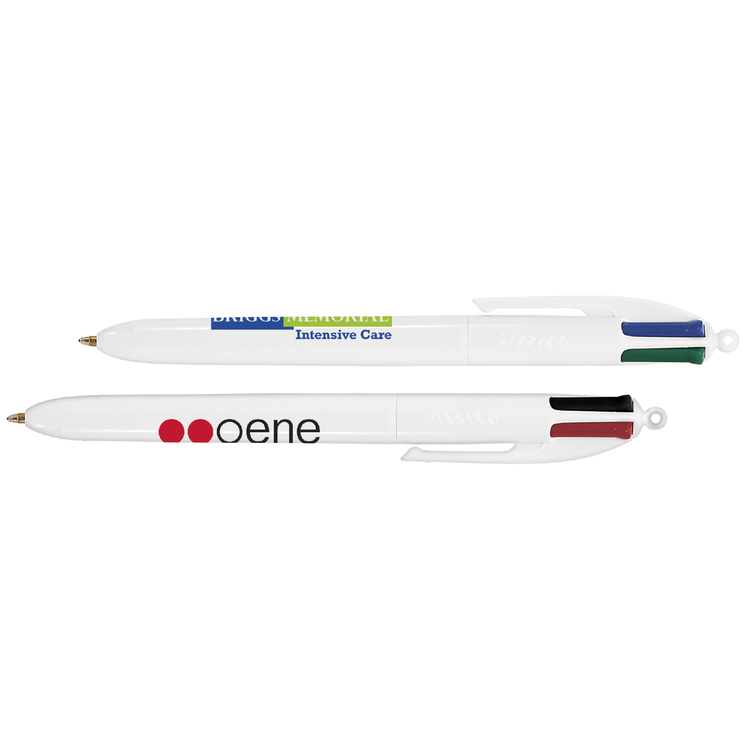 Each pen has a spiral beam like LED that illuminates the light barrel of the pen which creates an amazing effect. 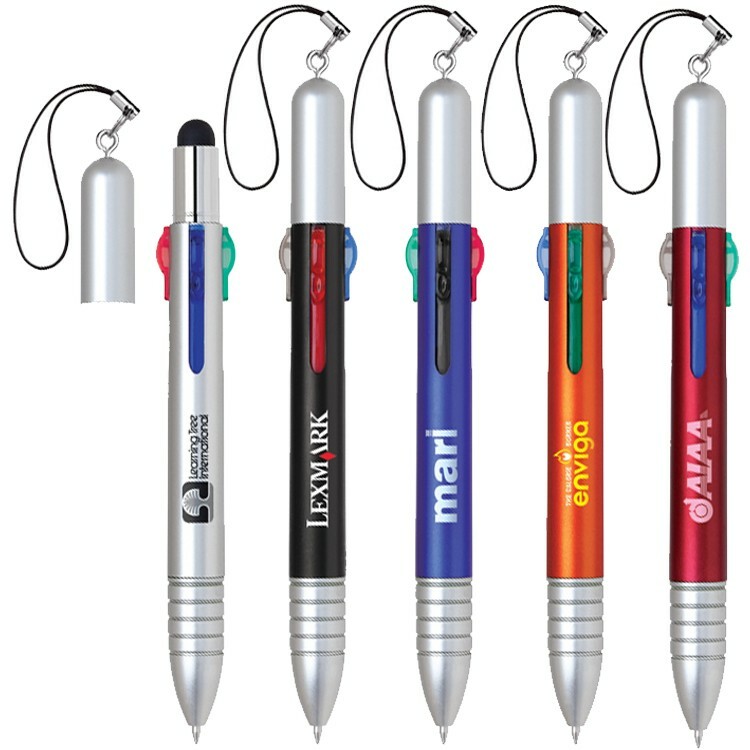 The pens are constructed of quality brass barrel, matte silver finish, and a silver squiggle like clip. 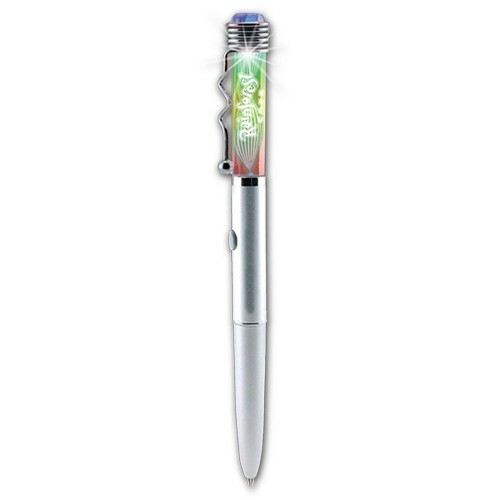 Press the button on the pen for a multi color LED light show. 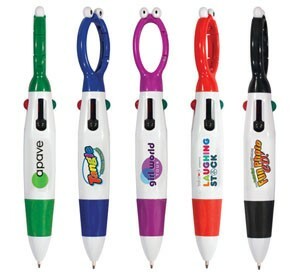 Twist to write and click to light! 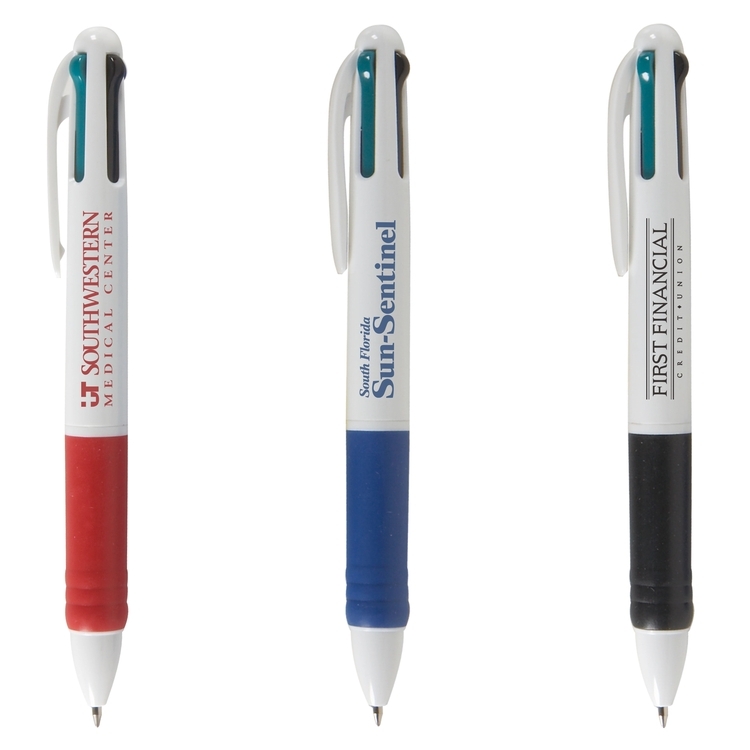 The economy lighted standard pen is the perfect choice for a economical, sturdy and reliable pen. 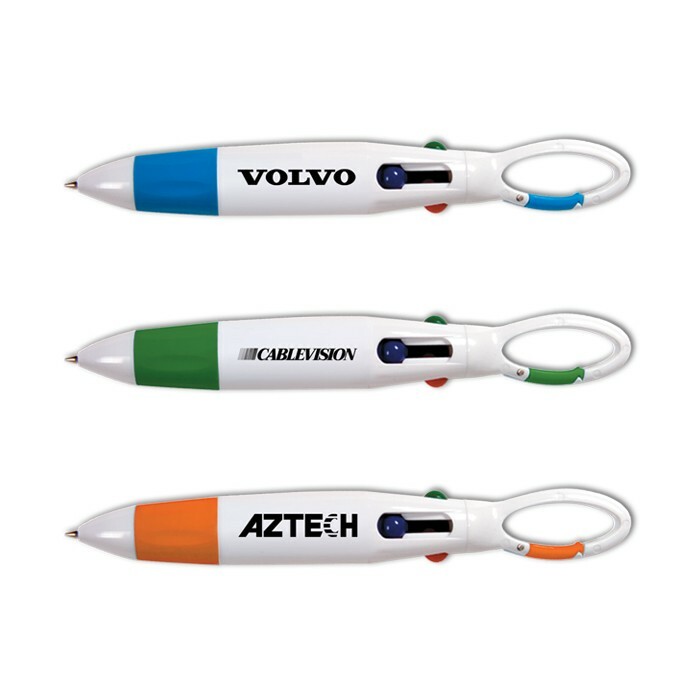 The ballpoint pen has economy priced plastic body and can be imprinted on cap or barrel. Click to write, twist to write. 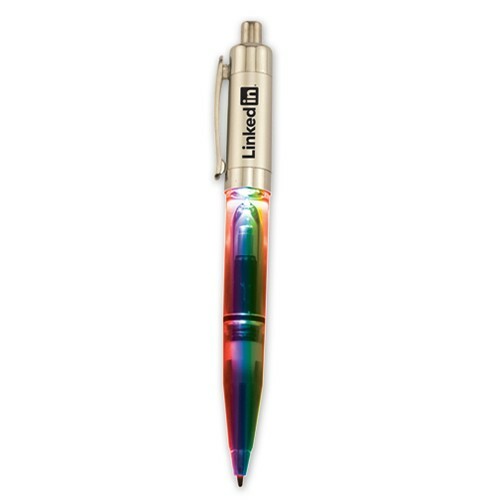 This style economy pen has a multi color LED barrel and silver cap. 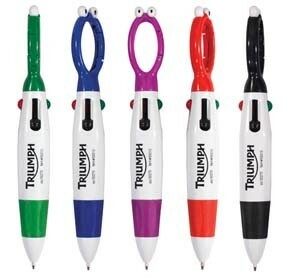 • Twist action ballpoint & laser pointer • Brass construction barrel with pearl white coated color and soft rubber grip • Batteries included Blue ink refill Optional. Refills contain NON-TOXIC INK!